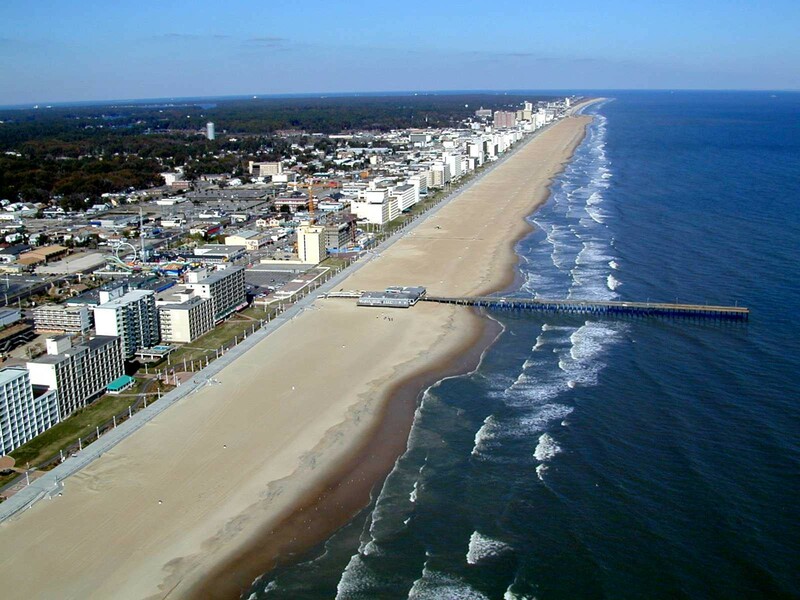 Virginia Beach has a lot to offer all year round. There are museums, beaches, parks, and so much more for everyone to enjoy. Whether you want to be active and jet ski off the Shore, or enjoy a cold one at a local brewery, we have a lot to explore. This entry was posted in Local Info and tagged Hampton Roads, Virginia Beach by remaxalliancevb. Bookmark the permalink.